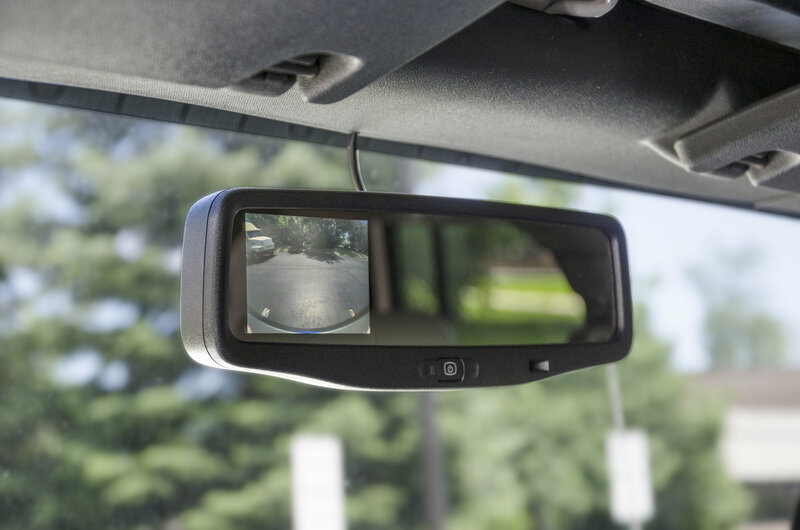 The AEV JK Rear Vision System utilizes an OEM validated camera with CCD technology for superior daytime image crispness & nighttime brightness, providing enhanced visibility while backing up under any condition. The unique high mounted camera position not only protects the camera from impacts on the trail, but also provides an exceptional field of view. 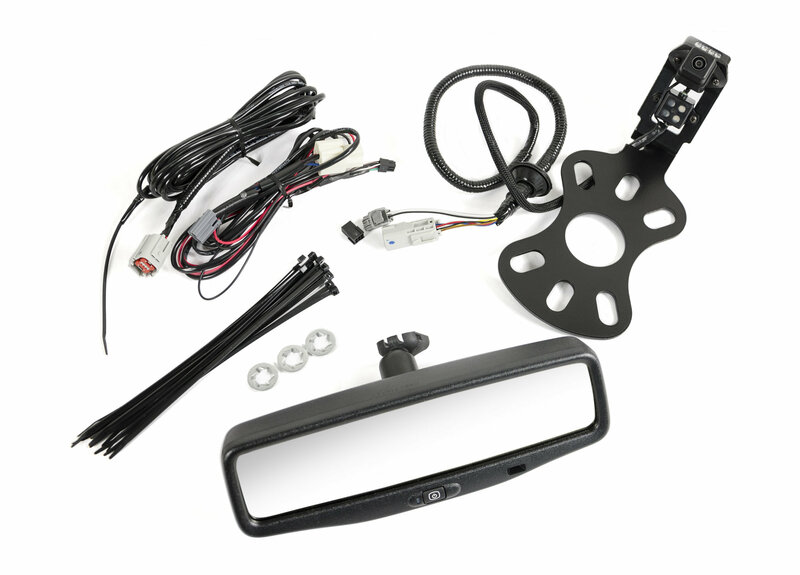 Kit includes a vehicle specific, auto-dimming mirror that features a hidden 3.5" TFT LCD monitor that activates when the vehicle is shifted into reverse. Please Note: AEV Rear Vision Kits are designed for OE stereo systems only and are not compatible with aftermarket stereo systems. 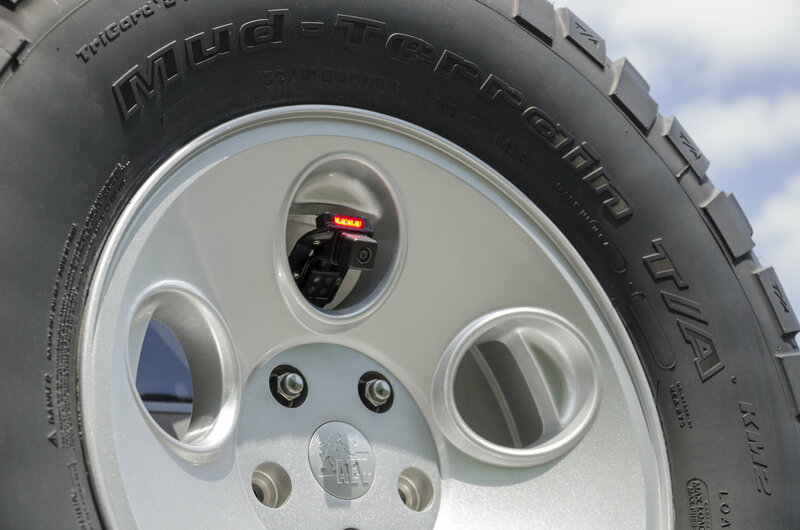 Please note: If you are purchasing the AEV Rear Vision System for use with any non-AEV wheel (factory or aftermarket), we strongly recommend verifying camera/CHMSL clearance BEFORE ordering. Download the .pdf template here to check for camera/CHMSL clearance.